More than 76.9 percent of teachers stay at Yccs-Scholastic Achievement High School year to year, according to the 2018 three-year average in the latest Illinois schools report card. City Of Chicago SD 299 full-time faculty members number 18,841, with a student-teacher ratio of 24-to-1. There are 154 students enrolled at the high school. The average salary for teachers within the district is $73,660.59, ranking it 105th out of 999 districts in the state for pay. 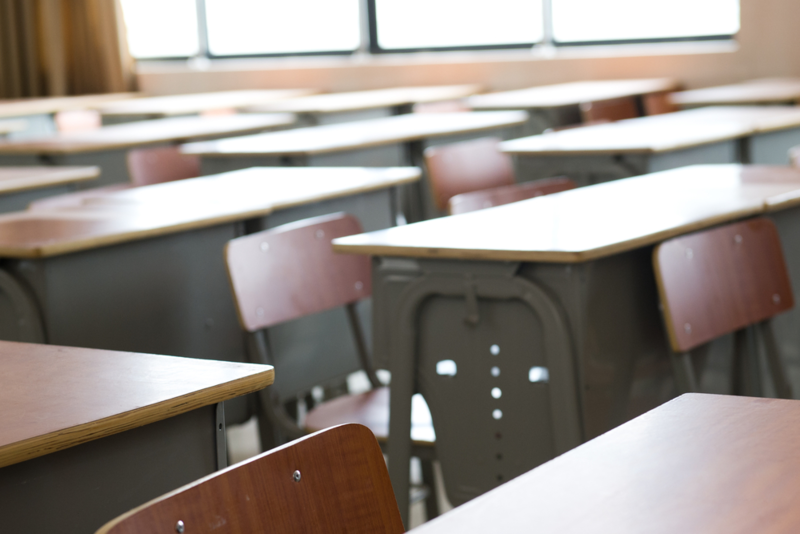 About 62.5 percent of teachers at the high school and 62.5 percent of those in the district were absent 10 days or fewer in 2018, compared to 70.2 percent of teachers in the state. Want to get notified whenever we write about YCCS-SCHOLASTIC ACHIEVEMENT HS ? Next time we write about YCCS-SCHOLASTIC ACHIEVEMENT HS, we'll email you a link to the story. You may edit your settings or unsubscribe at any time.